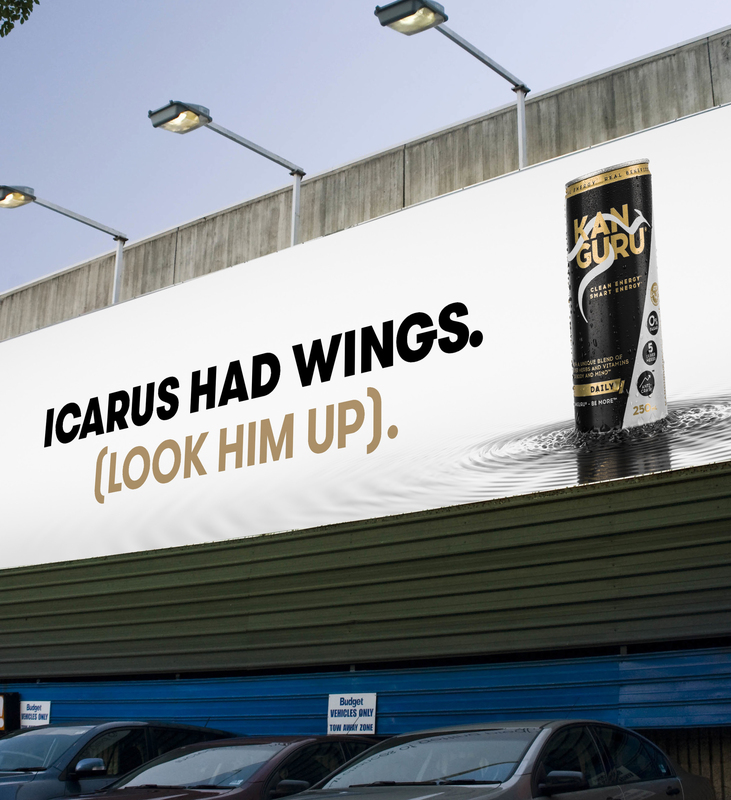 How do you launch an energy drink as more than an energy drink? 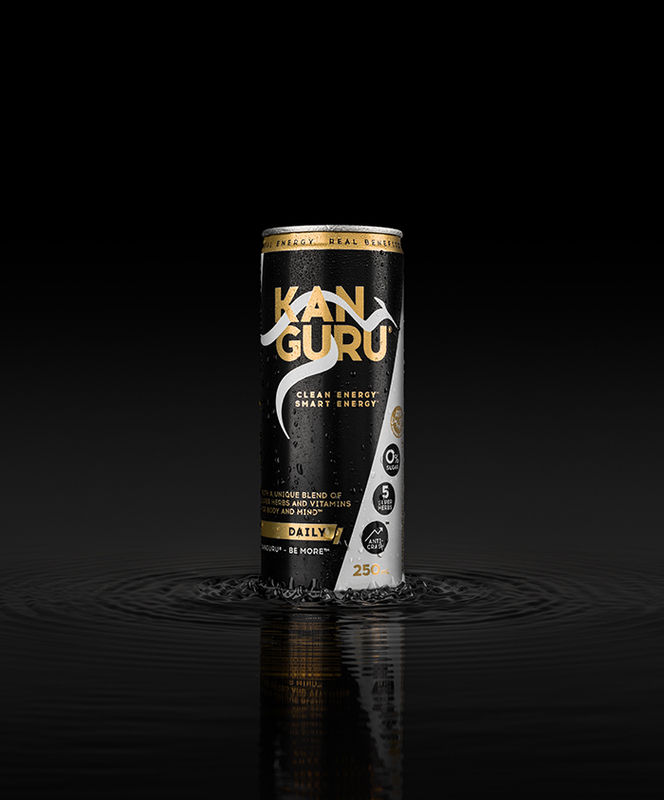 Created by a Medical Practitioner, Kanguru is one of the first ‘good for you’ premium energy drinks to be launched in Australia. 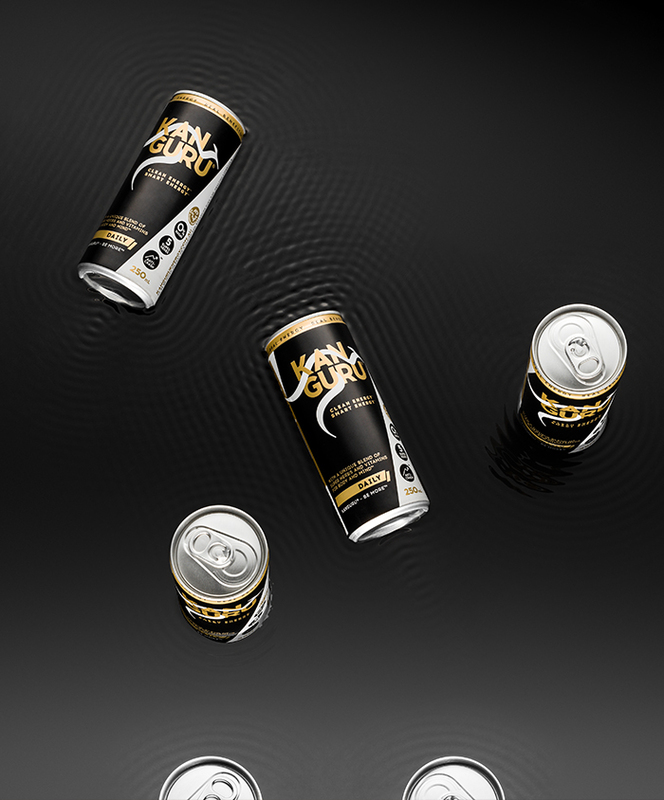 We worked with the founder to create a whole new positioning for this a new concept in the drinks market. We also developed the trade entry strategy and consumer launch campaign. 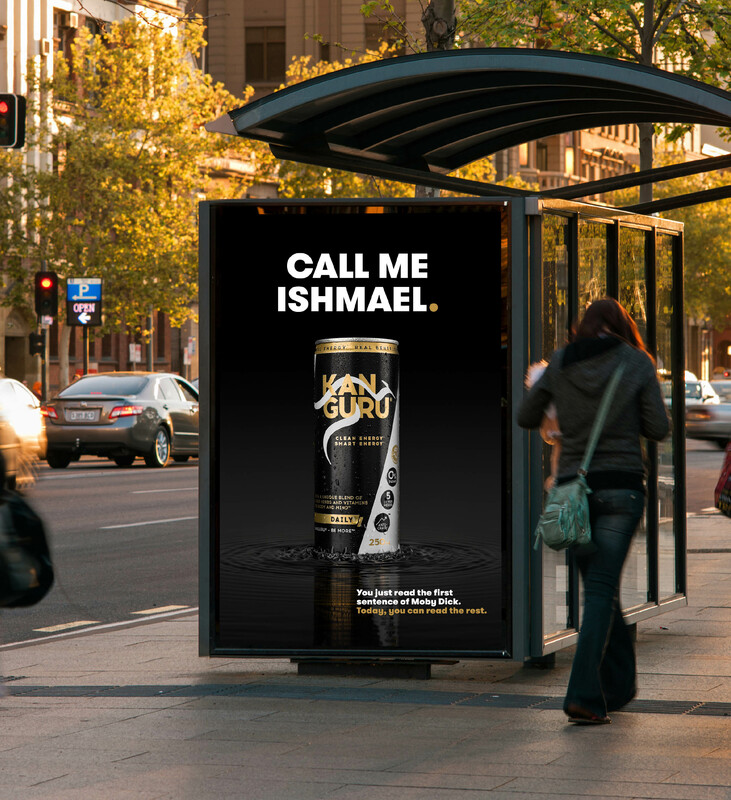 Working with Hybrid Consult, we developed a positioning framework for the new brand and conducted qualitative research to validate the potency of the proposed positioning. 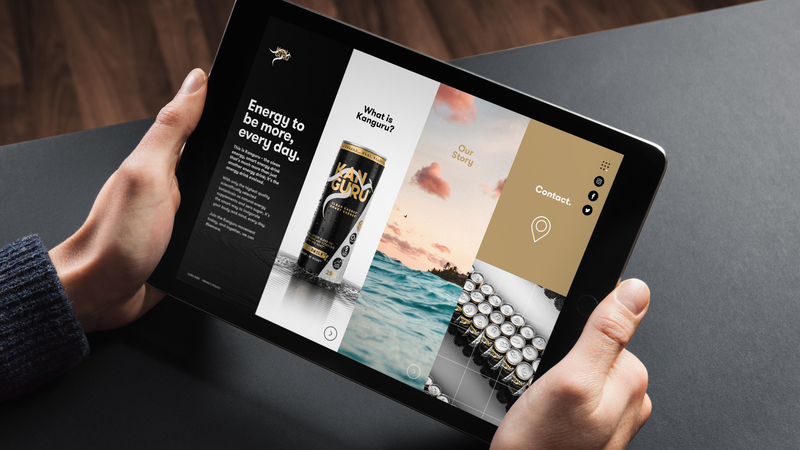 Hybrid Create, then produced a suite of promotional materials – from retailer presentation decks to ‘augmented reality’ trade displays and brand website. We also created consumer POS and regional television commercials. 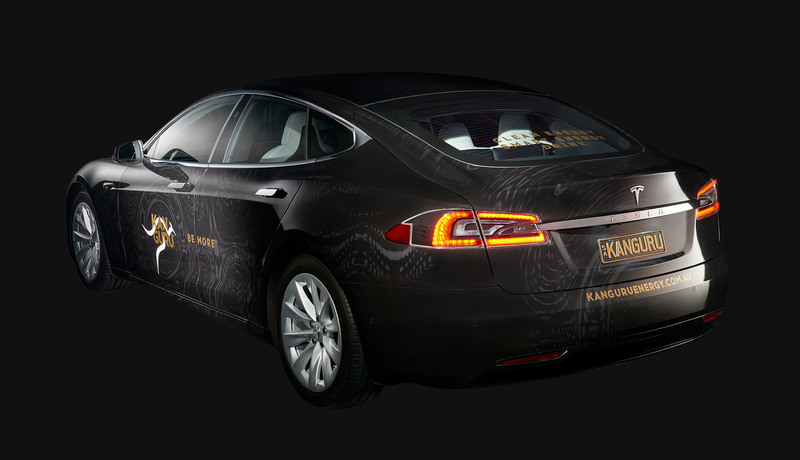 Kanguru is still very much still a young start up. However, results so far have been strong, including a large social following, over 1,000 points of distribution and extremely positive racking research. Importantly we are now seeing the brand sitting right next to the big established brands in the convenience sector and independent supermarkets.